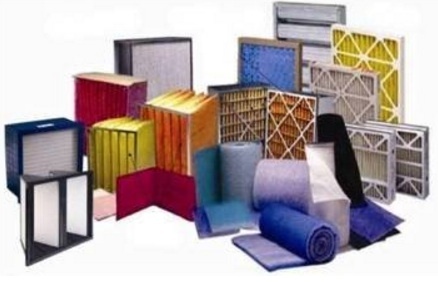 A number of factors determine how frequently filters need to be changed: dirty ductwork, pets, construction work, sanding projects, tobacco smoke, burning candles, fireplaces and wood-burning stoves can all potentially shorten the lifespan of your air filter. If you use disposable fibreglass panel or electrostatic panel filters, you should change these anywhere from once a month to once every three months. Washable filters should be cleaned once a month. Pleated filters generally last from 3 months to a year. Filters are relatively inexpensive and easy to change, and can avoid unnecessary long-term damage. Filters that are not changed or cleaned regularly, can get clogged with airborne particles, forcing the furnace to work harder to maintain airflow. The furnace's efficiency is reduced and can cause damage. Check the furnace documentation for any specific recommendations.